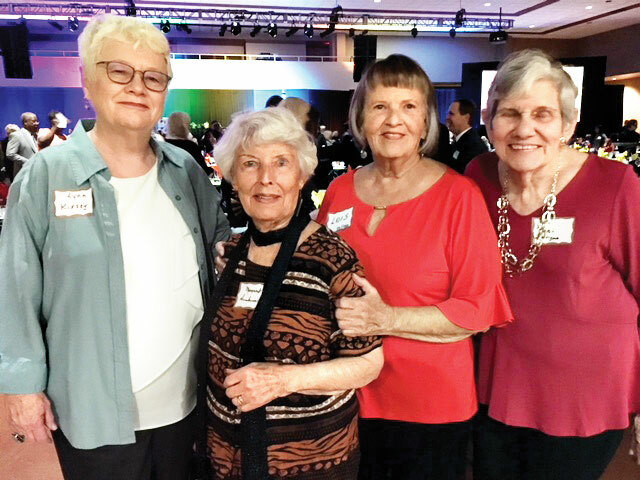 Recently, Lynn Kinsey, Margaret Simkins, Lois Valleau and Toni Corrigan attended the Arizona Interfaith Golden Rule Banquet on April 12, 2018, honoring those persons who personify living the Golden Rule. One who particularly stood out is Rose Mapendo, a Congolese woman whose village was attacked by Rwandan army forces. Although initially everyone in the village was imprisoned, soon all the men were killed. Living in a death camp with her seven children and the other villagers, Rose realized she was pregnant. Praying for God to help them find a way out, her answer came to name her twins for her captors and to forgive them. Can you imagine her conflict? However, that is exactly what saved them since, culturally, the captors could not be responsible for the death of their namesakes. So after 16 months in prison, they were released, given refugee status in the U.S. and now live in Phoenix. Over 6.9 million people have been killed in eastern Africa, and still the violence continues. Rose is devoting her life to helping others in similar situations through The Rose Mapendo Foundation. Her experience and her trust in God is an inspiration to us all. 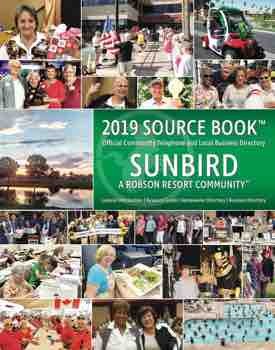 There were about 840 people from around the world in attendance – people of all colors and cultures. There was an award issued posthumously to Mohammed Ali who was hailed as quite the humanitarian.